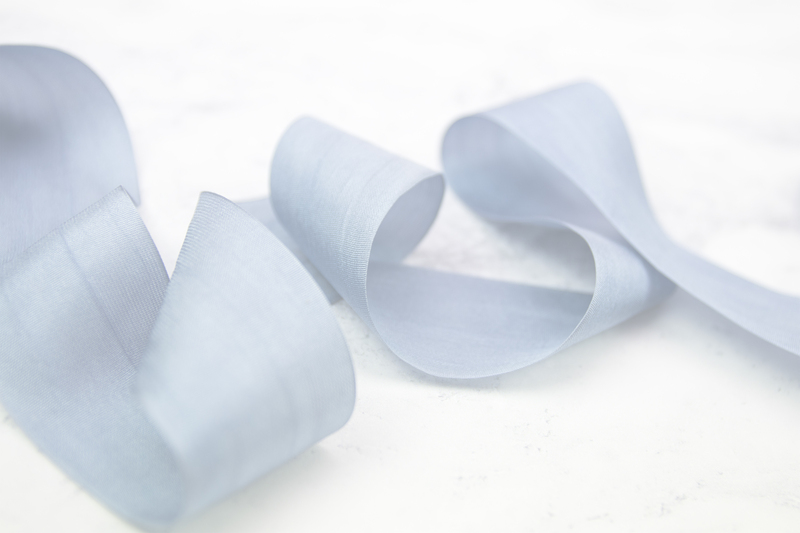 The Mays Arts Silk Ribbon is a luxurious ribbon that is suitable for wedding invitations, hair bows and other decorations. Available in a wide range of beautiful hand dyed colours. It's impossible to resist the touch and texture of real silk and the soft colours of these pure silk ribbons will take your breath away. Silk ribbon is so contemporary and popular at the moment for wedding stationery and wedding styling and yet it has a nostalgia and is so luxurious it's so much more than a trend. 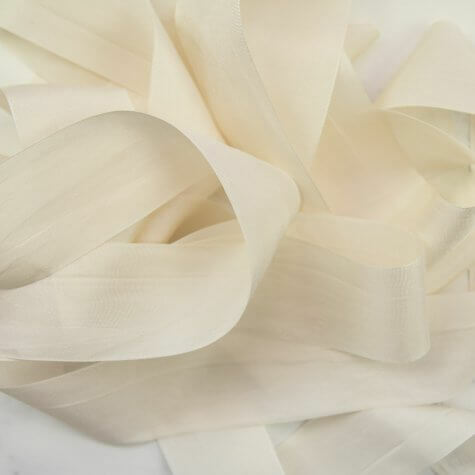 Silk ribbons are the epitome of luxury and we're so thrilled to be able to offer these pure silk ribbons to our customers. If you want to keep things simple but uber stylish for your wedding stationery then team ivory boardstock with ivory pure silk ribbon or white cardstock with white pure silk ribbon and you will have truly stunning wedding stationery.